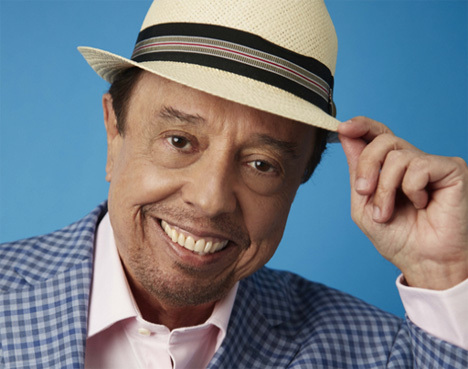 Due to popular demand for the Brazilian artist, the two-night “Sergio Mendes: A Valentine’s Day” Concert will now be held at Solaire’s Grand Ballroom on February 14 and 15 at 8:00 pm. The pillarless venue of the integrated resort has also been the venue for other international acts such as Dionne Warwick, Rick Astley, and Stevie Wonder. Sergio Mendes’ influence in the music industry spans five decades and is known to have propelled Brazilian music into the international scene. His “Brasil 66” became the first album to be sung entirely in Portuguese that reached the Top 5 of the famous Billboard magazine with “Mas Que Nada” as its flag-bearer single. He has expanded his reach by venturing into other genres and collaborated with new-age artists in the likes of Black Eyed Peas front man Will.i.am, Justin Timberlake, and John Legend among many others, and extended his expertise for the successful animated film Rio and its sequel, Rio 2. For tickets to “Sergio Mendes: A Valentine’s Day Concert,” you can call TicketWorld at 891-9999.